If you decide you cannot make the trip outside of 30 days a full refund will be provided with a service fee of $25. If you decide you cannot make your trip within 29 – 15 days 50% of your deposit is non refundable and your remaining balance will be refunded with a $25 service fee. If you decide you cannot make your trip within 14 – 0 days prior to arrival 100% is non refundable. 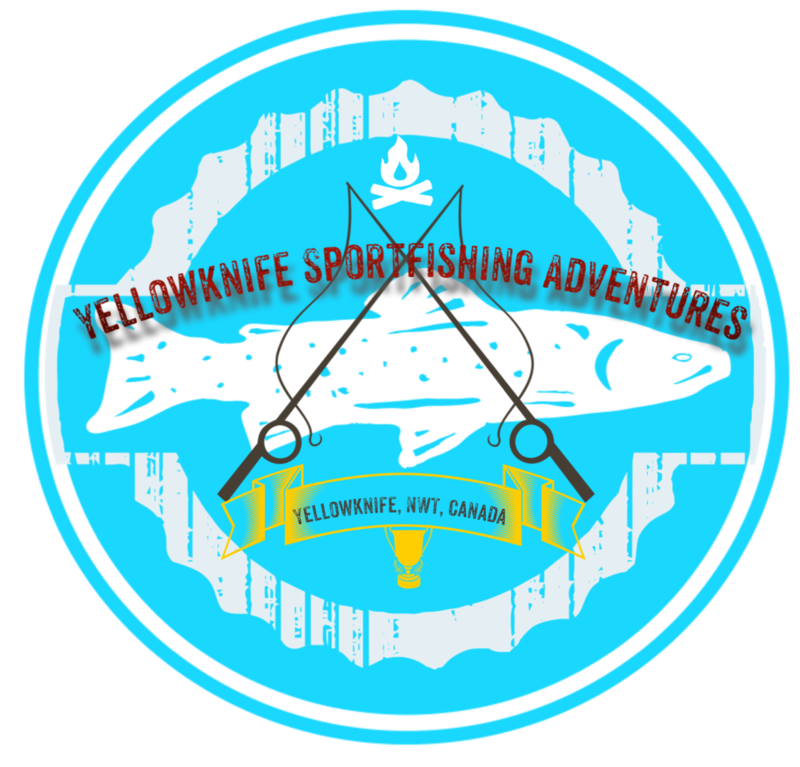 Yellowknife Sportfishing Adventures strongly recommends Travel, cancellation and accident insurance. Yellowknife Sportfishing Adventures cannot control the weather(we wish we could). This is something that is out of our control and can delay departures or the delay the return of the trip. If the departure is delayed we will discuss our options on adding on additional days/time, shortening the trip, and worst case cancelation. We reserve the right to delay, shorten or cancel the trip due to safety concerns at any time. If the trip is affected by this a you will be provided a fully refunded adjustment without a service fee.